. . . 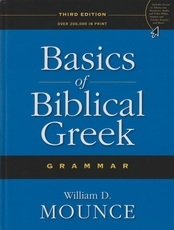 Basics of Biblical Greek is the most popular introduction to the field . . . 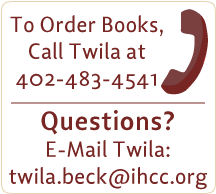 This significant third edition has been carefully developed in consultation with instructors, students, self-learners, and homeschoolers. Users can now take advantage of the many improvements made at the book's website, www.Teknia.com, where they will find -- for free -- an online course, walking students through every chapter; vocabulary flashcards; video and audio helps; Greek fonts; quizzes for each chapter; fun songs and games; and much, much more . . . [This] third edition adds an element of fun, with encouragement, songs, and more, which appear in the margins . 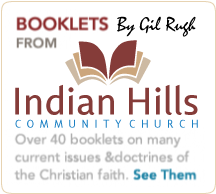 . . "[H]alf -time review" sections have been added to every chapter, and new exegesis sections are now included. 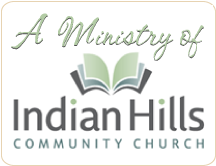 These and other improvements serve to enhance the learning experience and will continue BBG's legacy as the premier introduction to biblical Greek.